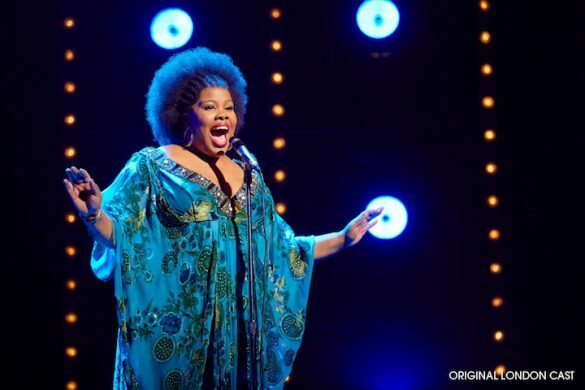 The New York Musical Theatre Festival opened this week, celebrating 11 years of America’s greatest art form by providing an affordable way for artists to mount professional productions. First staged in 2004, the inaugural season featured more than 30 fully staged full-length musicals. Since that time, more than 350 shows have premiered at the Festival, featuring 8,000 artists and seen by more than 300,000 audience members. 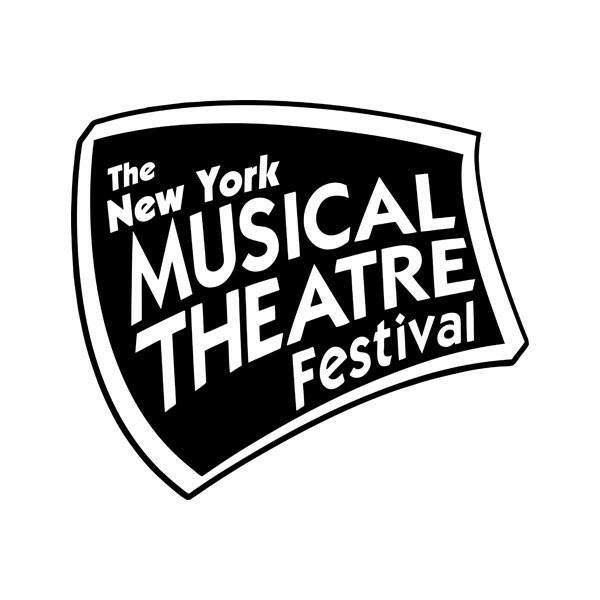 NYMF was honored with a 2013 Drama Desk Award, recognizing its first decade of creating and nurturing new musicals. 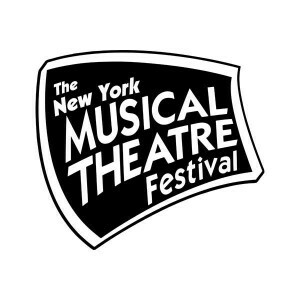 Notable shows that have been cultivated at NYMF include Altar Boyz, Next to Normal and [title of show] and Chaplin. 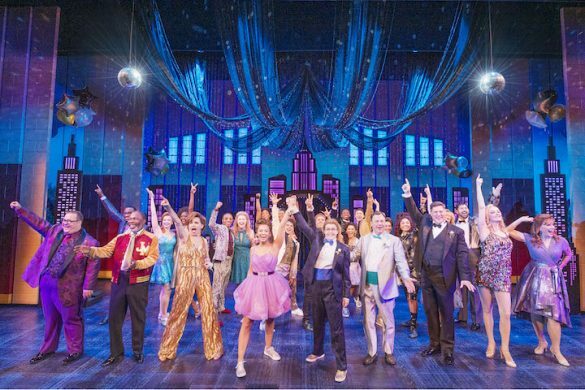 The Broadway Blog had a chance to chat with Festival executive director and producer Dan Markley as the first round of productions were preparing to open. 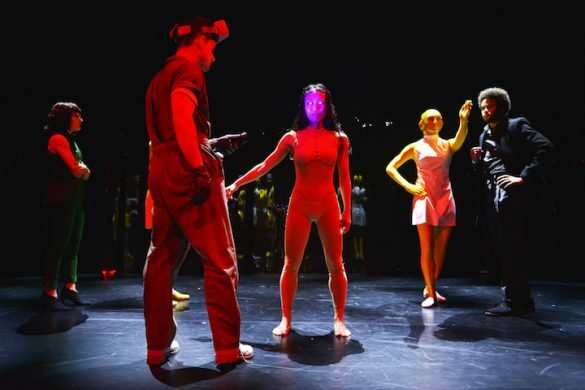 “It’s epic in scope and that’s been intention.” But beyond fully staged productions, Markley is most proud of the new developmental reading series, which offers artists and audience alike the opportunity to celebrate the craft of musical theater. “Our hope is that more shows will be developed in that series and the next year they’ll be done in full productions. There is no yellow brick road on the way to Broadway.” Two shows that were done as readings last year, Searching for Romeo and Cloned!, are part of this season’s full production roster. “Cloned!” Foreground: Eric Mann (Clone Wally), Background: Alex Goley (Wally). Photo: Andrew Barry Fritz (BarryMoore Photography) via The Broadway Blog. 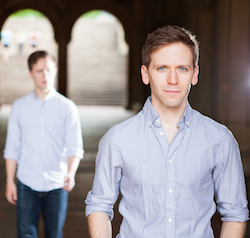 The next Kander and Ebb (or Ahrens & Flaherty, or Stephen Sondheim… the list goes on) are clamoring for their chance to be part of this creative incubator. This year the festival received nearly 250 submissions, up 50 percent from last year. What does it take for a new work to make the cut? A new musical about Avi Leiter, a magician in New York at the turn of the 20th century who overcomes the struggles of a fledgling magic act. His assistant, Josephine, is the key to his most astonishing trick. Together, they rise to Vaudevillian fame—until the trick goes awry. Twenty years later, old, ruined, and alone, Avi must prepare one more illusion. As We Lie Still uses a spellbinding, contemporary score to tell a story of love and forgiveness, of life and death, of this world and the next. Alexis Fishman as Erika Stern (Photo: Alina Gozin’a via The Broadway Blog). It is 1933 in divinely decadent Berlin. Alexis Fishman (NYMF’s Next Broadway Sensation Winner 2012) is Erika Stern, darling of the crumbling Weimar Cabaret scene. Feisty, sassy, and always provocative, her show embodies the excess and daring of the time. But as the Nazis rise to power, tonight’s performance will be her last. The lights go down and the audience holds its breath. A country-rock musical with music by country songwriter JT Harding and featuring many of his hit songs made famous by Kenny Chesney, Uncle Kracker, Jake Owen, and JTX (including Chesney’s number one song “Somewhere with You” and Uncle Kracker’s “Smile”). This compellingly gritty, coming-of-age love story centers around a new generation of Southerners growing up in the early 2000s, confronted by the methamphetamine epidemic, the war in Iraq, and other post-9/11 challenges in the rural South. At the turn of the 18th century, America stood firmly on the backs of its slaves while Paris burned as its poorest citizens revolted against the aristocracy. Two worlds united by one electrifying score, Madame Infamy is the dark and moving tale of Marie Antoinette, last Queen of France, and Sally Hemings, slave and mistress of President Thomas Jefferson. Fighting hardship, scandal, and loss, each must find the strength to combat a nation in hopes of protecting the ones she loves. We’d also like to offer a special mention to a fantastic initiative spearheaded by director of programming, Mary Kate Burke. An autistic-friendly performance of Rescue Rue will be presented on July 20 (11 a.m.), offering a non-judgmental theatrical experience for families with autistic children. 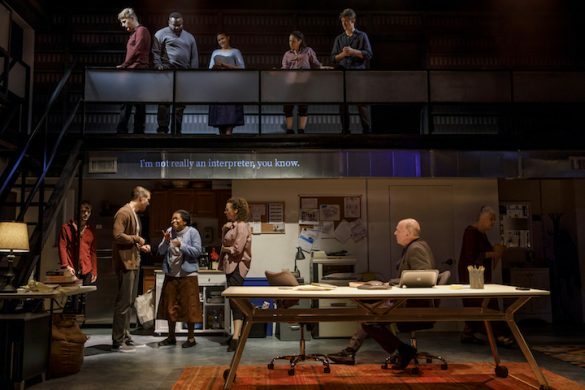 We’re giving a standing ovation to such an effort and hope that the joy of live theater reaches an even greater audience through this programming. The cast of “Rescue Rue” (photo: Larry Hamilton/Blue Photography via The Broadway Blog). Matthew Wexler is the Broadway Blog’s editor. Follow his musings on food, travel and culture at @roodeloo.